Your morning Cup O’Joe. That delicate aroma. That first sip of blissful coffee, filled to the brim and mixed with your choice of milk (dairy, soy, coconut, almond…whatever it is you like) that sets your day on the right track. Strong, medium, bold, mild - you have your coffee, your way. With the newspaper (or your Twitter feed), a good book, people watching, or on the run - your coffee is your morning companion. My father, for example, is a coffee fanatic. He may literally have 8 cups of coffee a day (he includes some decaf in the mix - for which my mother is very grateful). He enjoys having a warm cup of coffee in his hands at all times - filled to the brim with a dopple of chocolate milk, he is comforted by the smell, the taste, and the ritual. Whether the desire for coffee stems from comfort or necessity, worldwide people of all social, economic, and cultural backgrounds, include coffee in their daily routines. 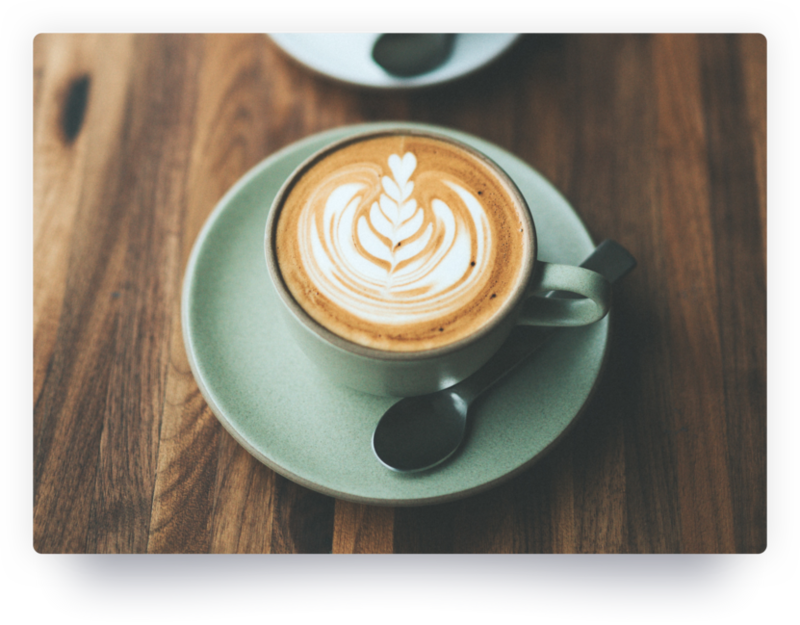 Some statistics reveal that there are more than 400 billion cups of coffee consumed each year, making coffee the most popular beverage in the world. So the likelihood of finding a delicious blend in your destination of choice is high. You may even find a new unique flavour that you have to bring home to share! When a coffee lover travels, part of the wonder is finding an excellent brew abroad! If you’re traveling on a budget, some mornings the hostel/hotel coffee can smell delicious enough to suffice for your caffeine fix for the day. With the addition of a touch of cinnamon, it can even be a lovely way to start the day. Following my trip to a small coffee plantation in the North of Panama, I have come to have a brand new appreciation for my morning brew. Each and every single coffee bean is derived from a beautiful seed that is found in pairs within a red/green plump fruit called a coffee cherry or berry, and situated on a lovely coffee tree. It is hand-picked and sent on to a drying process that eventually, after weeks and much hard work, winds up on coffee shelves, and ultimately in your cup! This (super simplified) explanation is best seen in person, at a plantation where it is explained and the aromas are abound. But if you are an avid researcher like me and need to know more right now, here is a great video that explains the process - from the trees to your cup! While you can only visit plantations where coffee is grown, roasteries are located all over the world and can be easily found! So you can get your coffee roasted to perfection. When I first learned about Kopi Luwak, I was convinced that it was a joke. And as a gullible person, that is a feat. But shockingly, it was not a joke. Kopi Luwak is in a fact coffee derived from poo. 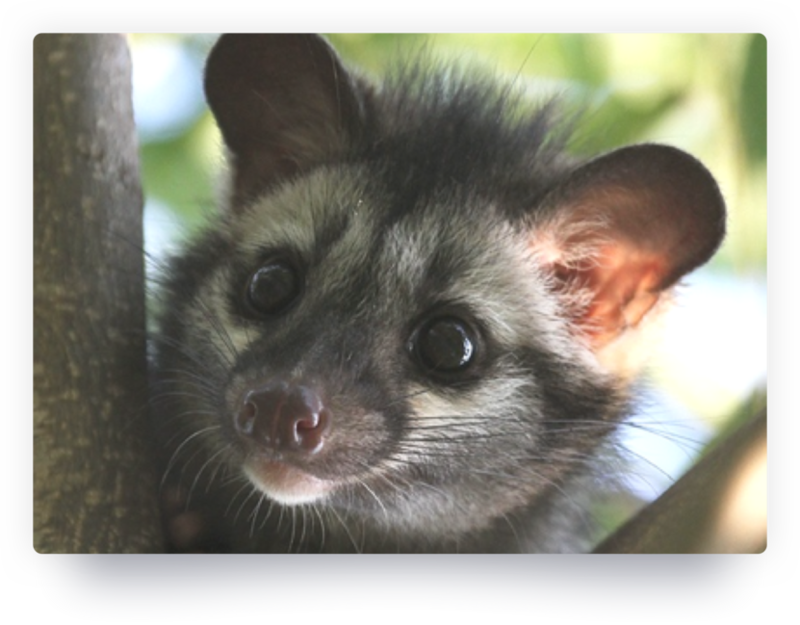 Yes, you read that correctly, it is essentially derived from coffee cherries that have been eaten, digested, and pooped out by Palm civet (photo below courtesy of Animals Adda). It also happens to be one of the most expensive coffees in the world - I promise that this too is not a joke. In fact, as of 2010, Kopi Luwak sold for between $100 - $500 American per pound. What was once the coffee that poor plantation workers took home to their families when they were forbidden from taking non-defecated beans, the coffee was discovered to have a unique taste and was quickly deemed a delicacy. When I saw locals lining up beside me for their morning caffeine fix, I knew I had found my new coffee spot - in the middle of a busy Thai sidewalk. So here is a proposition for you. You - you know, the general you. You who live in an awesome city with adorable local coffee shops that you want to show off to tourists. You. Why don’t you create an experience on Wandure that takes tourists on a coffee shop hop from one delicious caffeine dose to another? Check out this quick video on how to create your own experience in your city! If you can spare a few dollars, wake up, take in the fresh slate of morning, get dressed and ready for the day. And as you set out on your first adventures, set your sights on breakfast and coffee. 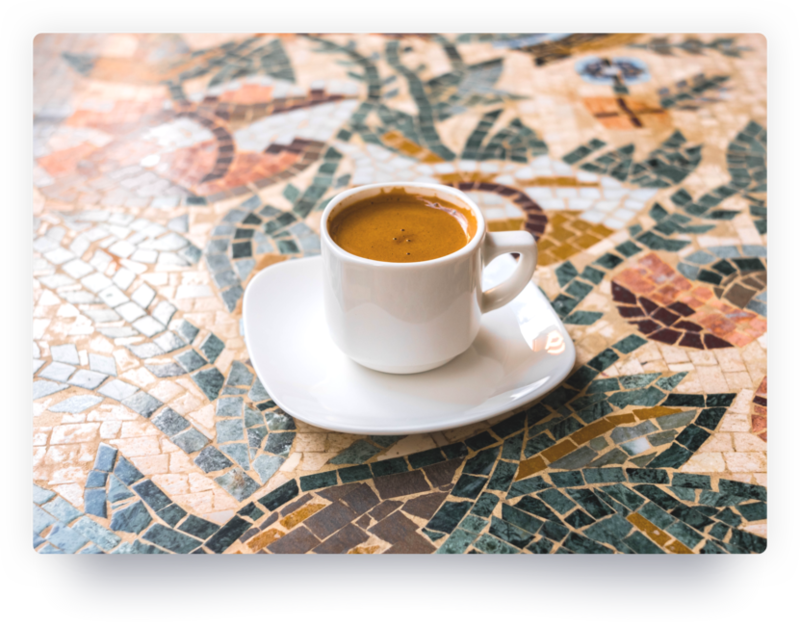 Ask the concierge/hostel worker where you can find the best local coffee shop, the suggestions will usually be fantastic. And if that fails, head outside and ask a random stranger! Stop them in the street and ask them where they get their morning coffee? Even if language is a barrier, the symbols for coffee are fairly universal - they will catch your drift!!! And finally, for all my tea people…. You are not forgotten. I was a tea person before law school - before coffee became my friend - so I get you. I recently ended my friendship with caffeine, and I am now an (herbal) tea person again. Since cutting caffeine a year ago, I dabble in de-caf coffee because I relish in my coffee ritual, but herbal teas are becoming my go-to for a calm, warming day ahead. So what is a tea person to do? Well, fret not. Visiting tea plantations in India is meant to be a fascinating experience, and well- worth touring from what I understand! There are also ample tea tours and herbal tea making glasses, especially in tea hot spots such as Japan. Make sure your tea is brewed just right, and relish in a nice cup abroad. *Tea people/caffeine-free people, there is a section at the end for you! Find that cute local cafe that people frequent on their busy days. And try to avoid the big shops filled with the coffee that you can partake in at home (or maybe only resort to your Grande Half Sweet Vanilla Soy Latte if you absolutely can’t find anything else you enjoy and need a taste of home). Living in Bangkok, every morning my colleagues and I purchased our hot or cold coffee from a stand on the street near work. So how did we discover this gem? One serendipitous morning, we happened upon this coffee stand run by a set of sisters and became committed customers. It got to a point where switching our order would be challenging, because the sisters would see us approach and get busy preparing our beloved orders. Most of our favourite coffees were made Thai style, so filled with condensed milk (sweet and delicious - fattening but you have to understand, Thai summers are so so so so hot, and you sweat and sweat and sweat, so a Thai coffee or tea is worth the calories because you will naturally sweat them out by the time you reach your destination). When I saw locals lining up beside me for their morning caffeine fix, I knew I had found my new coffee spot - in the middle of a busy Thai sidewalk. Later we found the best fruit stand hidden in an alleyway, but that story is for another time. And, if by the end of your time in that city, the barista knows your name, you will know you have done well (cue Cheers theme song… “ Where everybody knows your name”....). 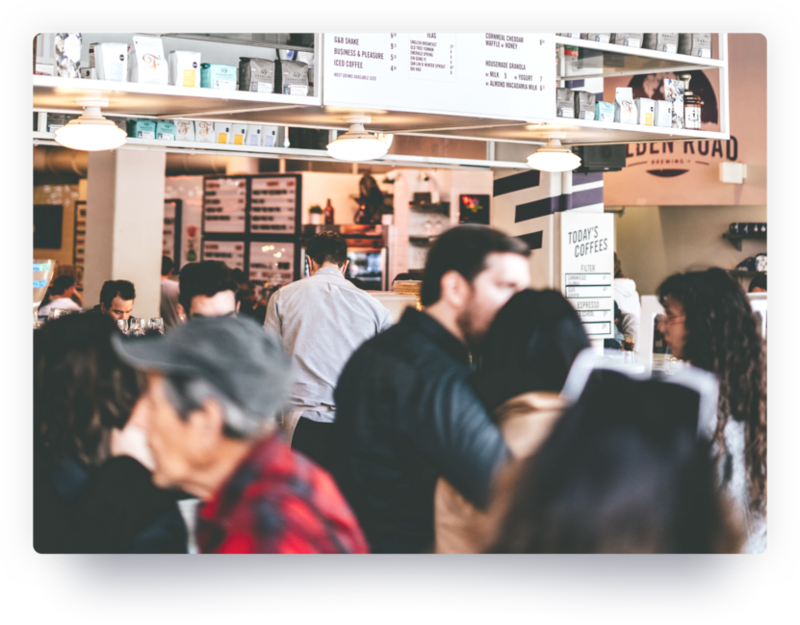 Or, if you want some diverse flavours, and want to meet baristas throughout the city, try a new coffee shop each day and relish in the diverse beans, people, and aromas. Now, the civets whose job it is to eat, digest, and poop out these special coffee beans are often treated poorly, as the money the poopy beans promise facilitates a speed driven, profit driven industry. Captured from the wild, this industry is threatening the population of otherwise social and affable civets. Once captured, the civets face terrible conditions in cages. They are separated from one another, fed very little, and provided very little exercise. Organizations such as the World Wildlife Protection Organization and PETA have written about the plight of civets. For more information, check out this excellent piece in The Guardian, titled “ Civet Coffee: Why it is time to cut the crap”. 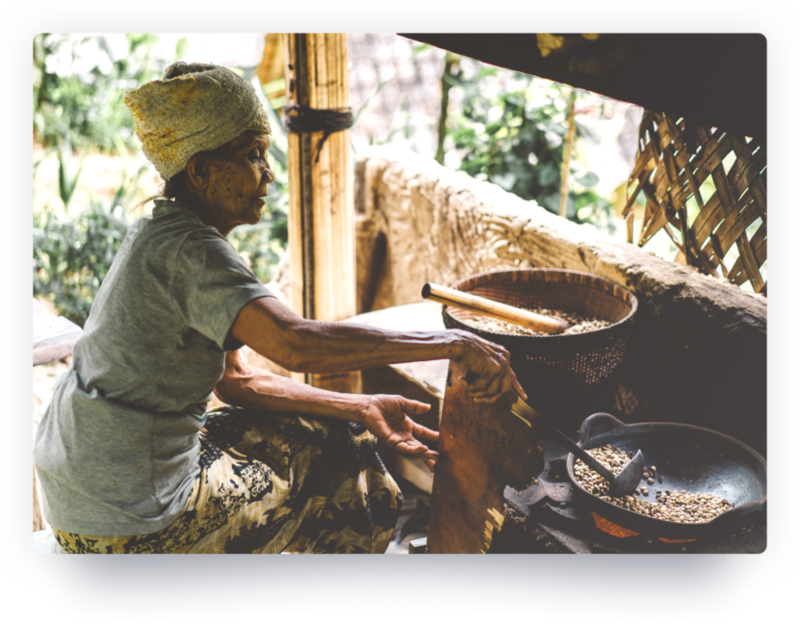 So if offered Kopi Luwak, think twice about where it has come from and the suffering endured for merely a sip of novelty. Also keep in mind that fair work conditions for the farmers that you bring you the beans that fuel your day, are essential to excellent tasting coffee - because your conscience will feel as warm and nourished as your palette. Coffee that is marked as fair trade ensures that the farmers who produce the coffee beans are fairly compensated for their hard work. The supply chain to get the coffee you savour is long and can include a number of different actors - many of whom derive more profit than others in this multi billion dollar industry. To ensure that your coffee is ethical and fair, do a little research of your own. To get started, check out FairTrade Canada (some Canadian pride for our work in fairtrade goods) as well as FairTrade International. So pack a good book, sit in a local cafe, and, people watch to your heart’s content. No time to dilly-dally? Only on a week long trip? 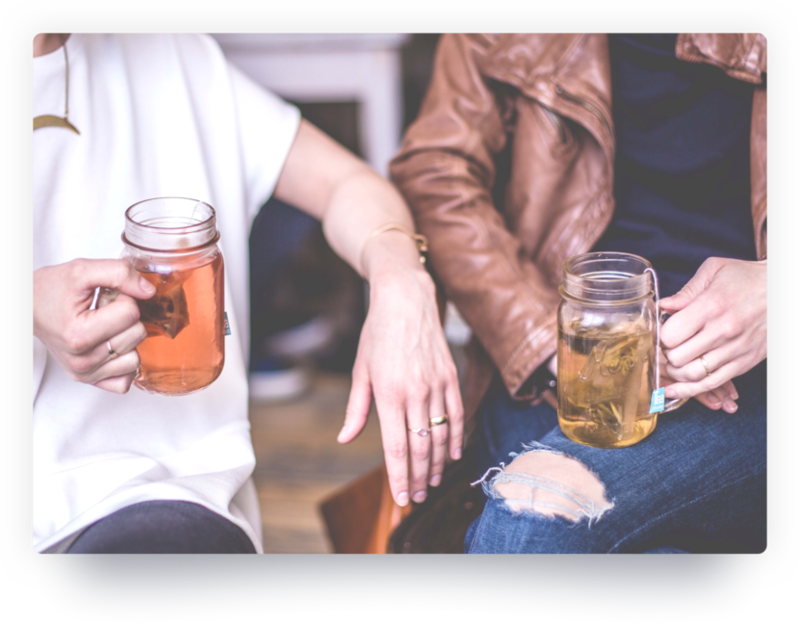 Take that coffee or tea in a to-go cup (preferably one you can recycle - we <3 the planet), secure the lid, and get exploring! Cheers to all my caffeinated and non-caffeinated friends!